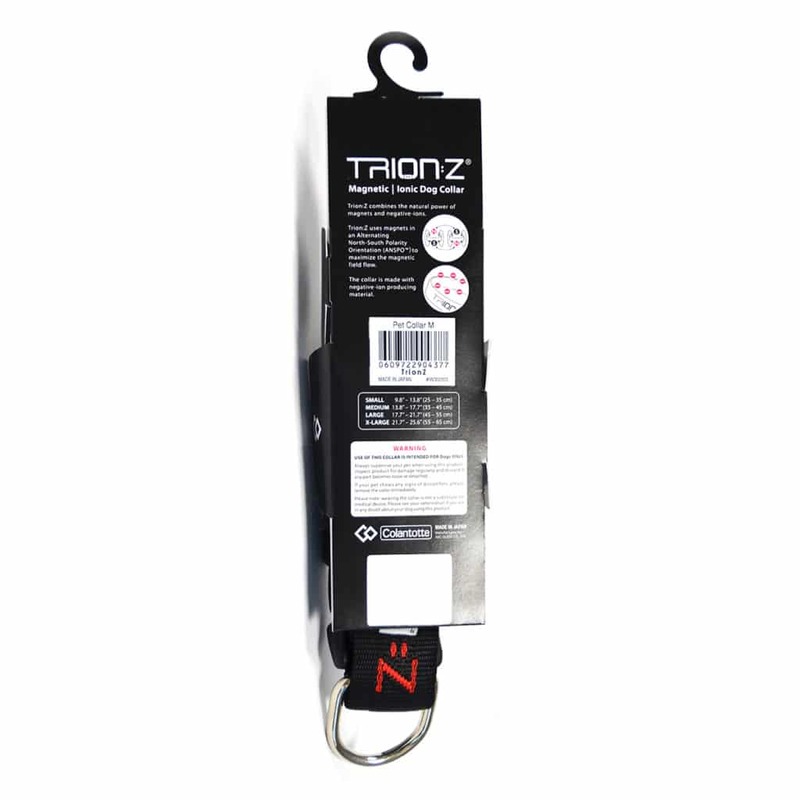 Wide bandwidth, for extra comfort around your animal’s neck and for increased support when using a lead. Made from a soft and comfortable material, that can be easily adjusted to the desired size. 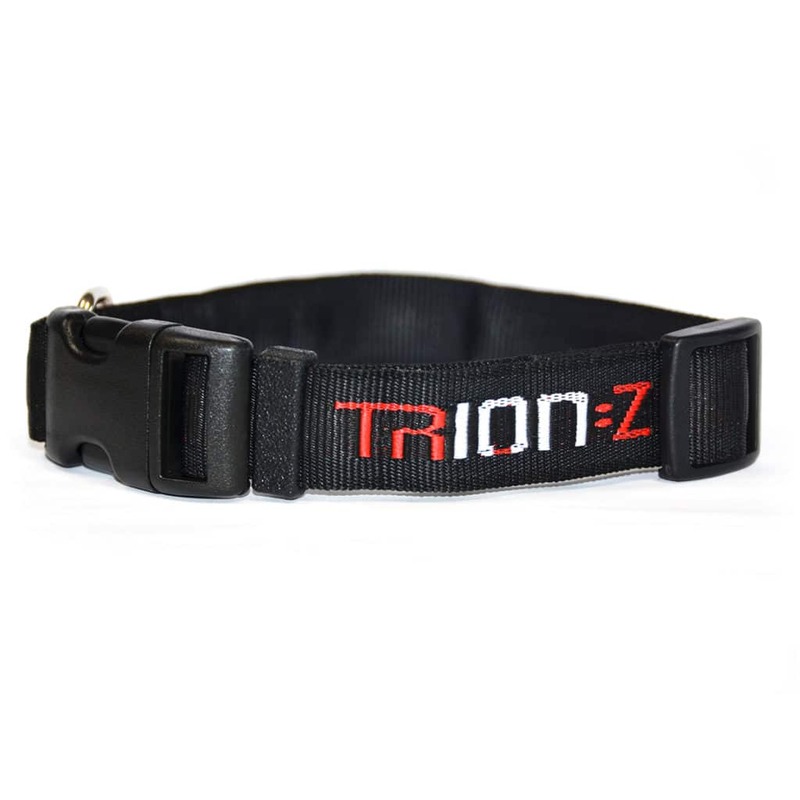 Trion:Z Pet Collar is made from a high quality strong and durable fabric, with up to four North/South alternating magnets placed inside the material and fixed around the length of the collar. Magnetic therapy and the interaction between the iron containing red blood cells means that circulation of the blood is increased through the magnetic forces of repulsion and attraction between the oppositely attractive magnets. 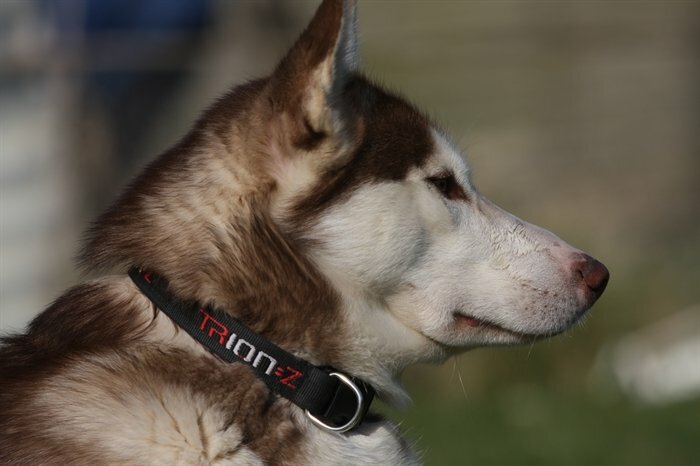 Along the inner surface of the collar, the material that generates and releases negative ions is placed in order to optimise its effect by the proximity to the skin and to the best of our knowledge Trion:Z Pet Collars are the only pet collars on the market to combine Magnetic and Ionic Therapy. 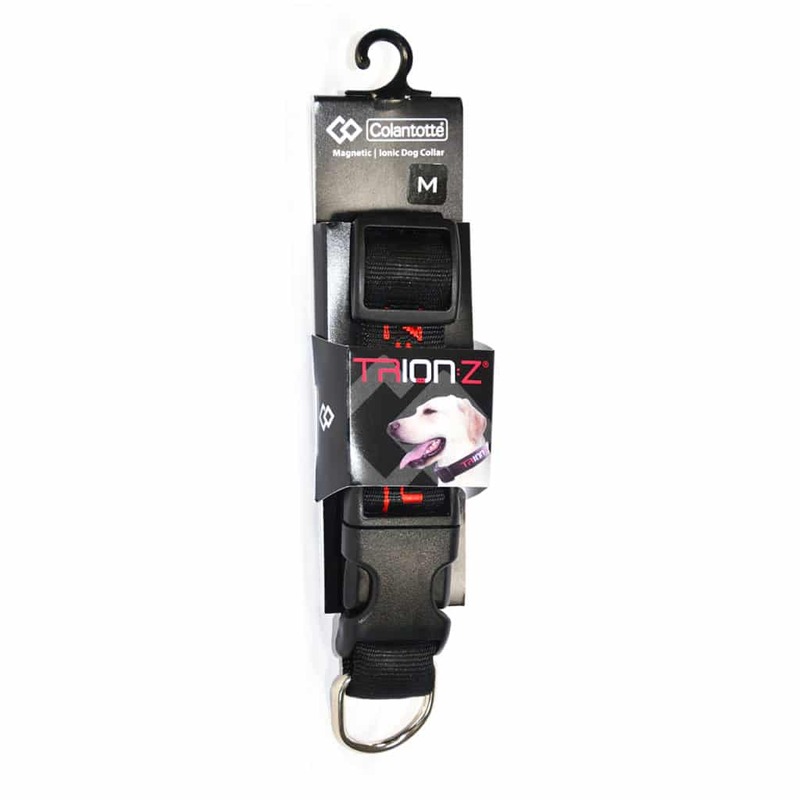 Trion:Z Pet Collars are unique on the market. 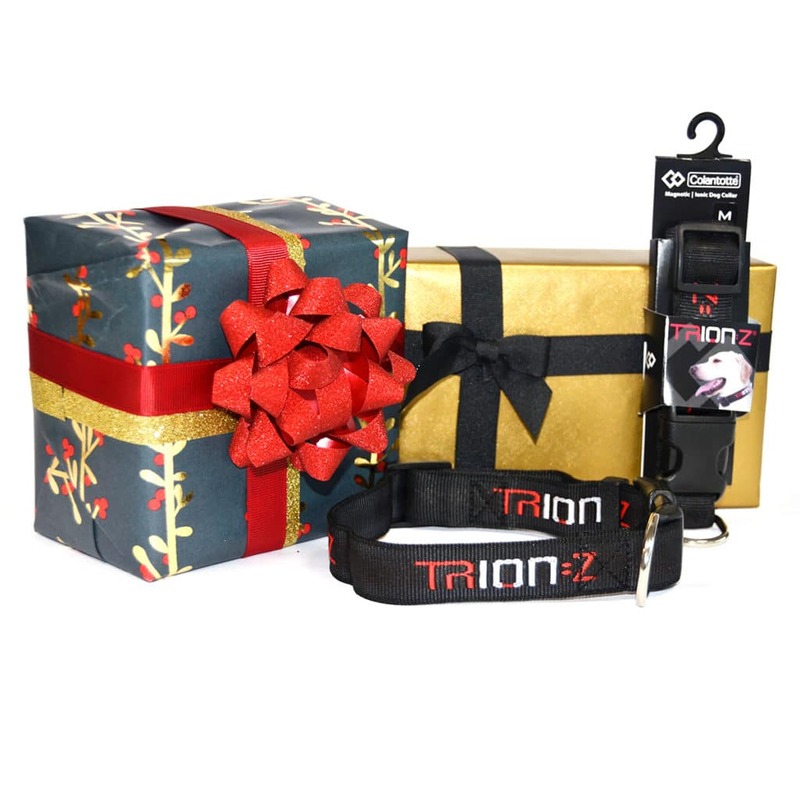 We have designed the collars with both magnet and ionic properties, using the highest quality materials to deliver a product that is worth investing in. 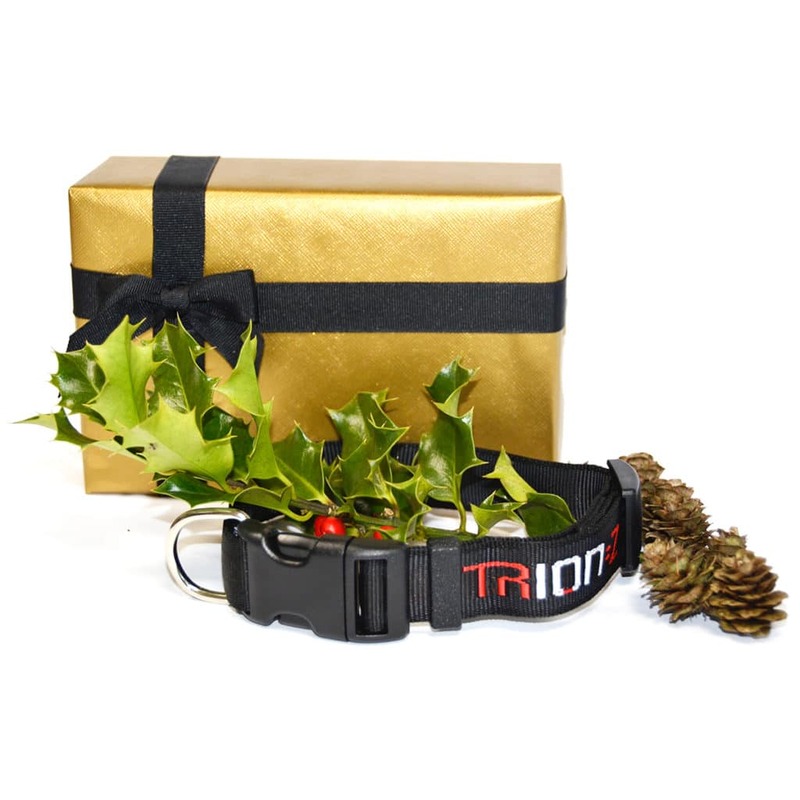 The collar can be adjusted to fit a range of different sizes and is suitable for use with a lead. 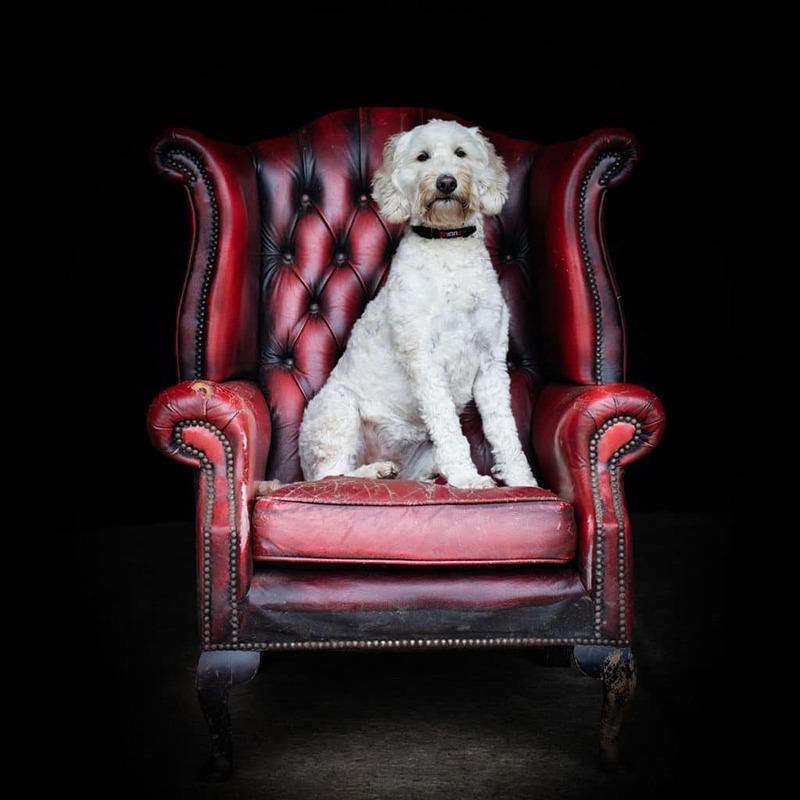 Care and time has been taken to ensure that the design meet the needs of the animals and their owners in the same way as a conventional collar, and so from the material, the lock and the stitching: this collar has been designed to be durable and yet beautifully effective. Magnetism is a basic force in nature and has been used in Complimentary Medicine for hundreds of years. Animals have a smaller volume of blood being pumped around their bodies at a faster rate. Magnetism is attracted to the iron in the blood and is said to increase its circulation which delivers nutrients more quickly and can aid the reparation of cells. This in healthy animals could help to aid vitality and a sense of well being. 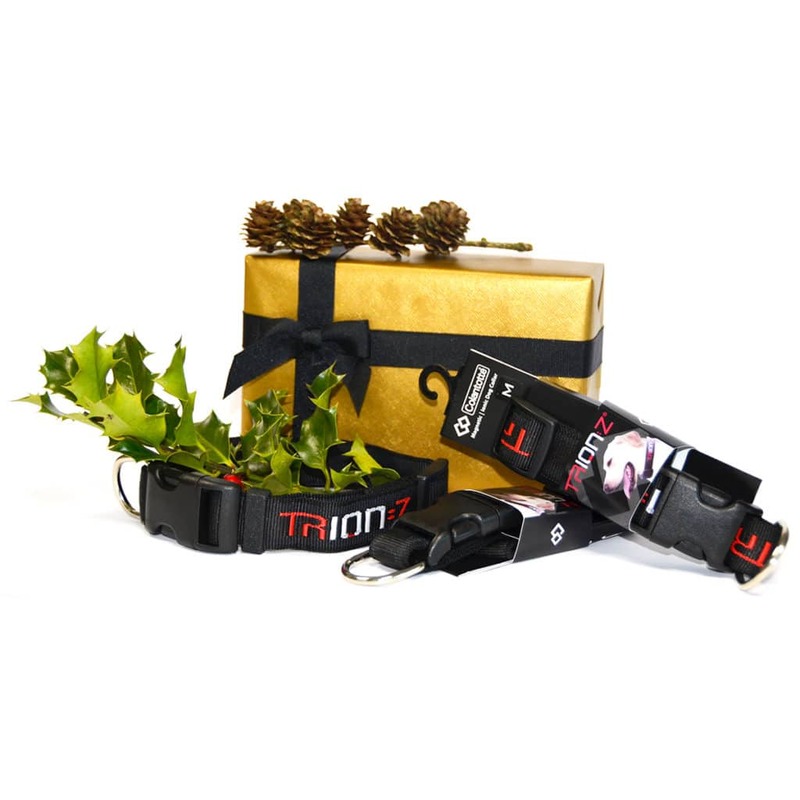 Trion:Z pet collars are currently available in 4 sizes. 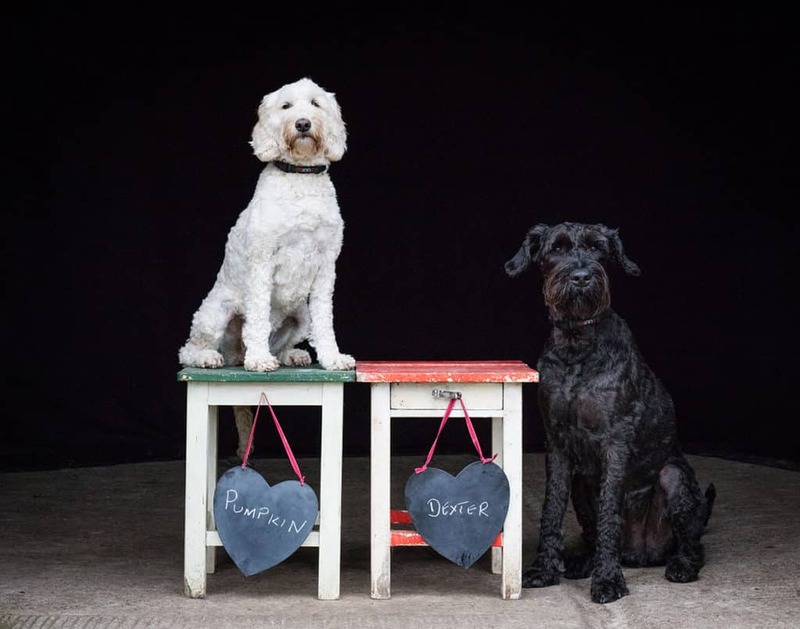 NOTE – We have tested the product out on a range of different sized animals and have found the Collar hard wearing , durable and able to withstand the force of the larger dogs. Unfortunately we cannot guarantee that, as with all other collars placed under severe strain and large amounts of force, that it will withstand the very strongest animals. We would advise that if you are unsure, it might be suitable to use a harness is used in addition to the collar. CARE! Medical Grade Magnets are used in all our products. As with all magnetic products, do not use without consulting your vet if you have a pregnant animal, or they are using an insulin pump, trans dermal drug delivery patch or have a pacemaker or any other form of life-sustaining medical devices in their body. Stop using and ask a vet if any irritation is caused. Hand wash in a mild detergent, and lay flat. Do not bleach or tumble dry. 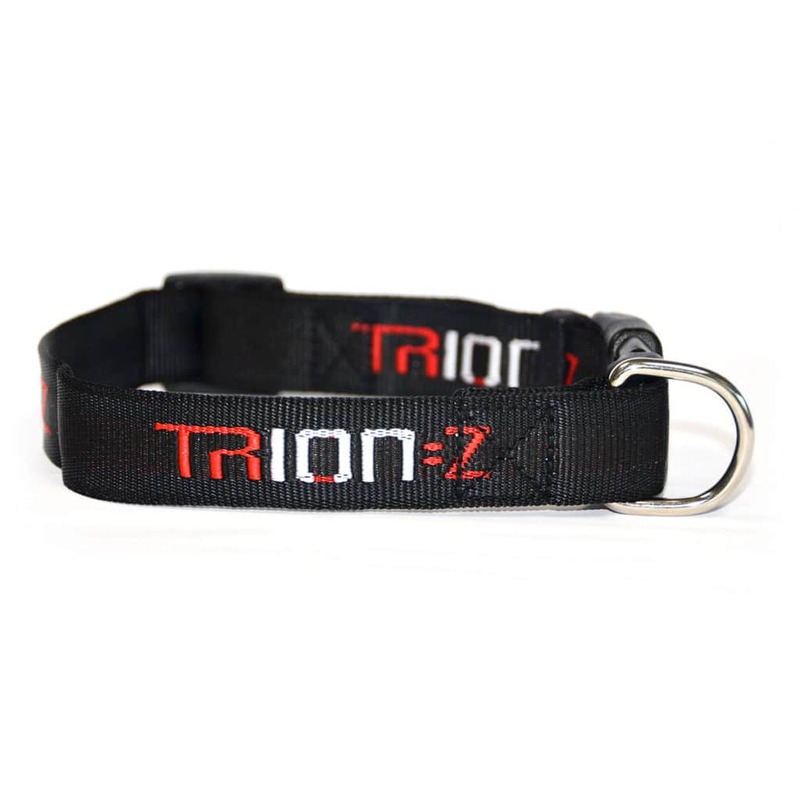 PLEASE NOTE: Trion:Z Pet Collars are not a registered medical device nor do they make any medical claims.